Sheriff Chody is asking residents in the area to check their security cameras to see if the video could be helpful to the investigation. WILLIAMSON COUNTY, Texas — Williamson County deputies are investigating after receiving more than 30 reports of car burglaries. Williamson County Sheriff Robert Chody said Friday evening that one person was arrested in connection to the crimes. Three days later, on Monday, Sheriff Robert Chody said a second suspect turned himself in. 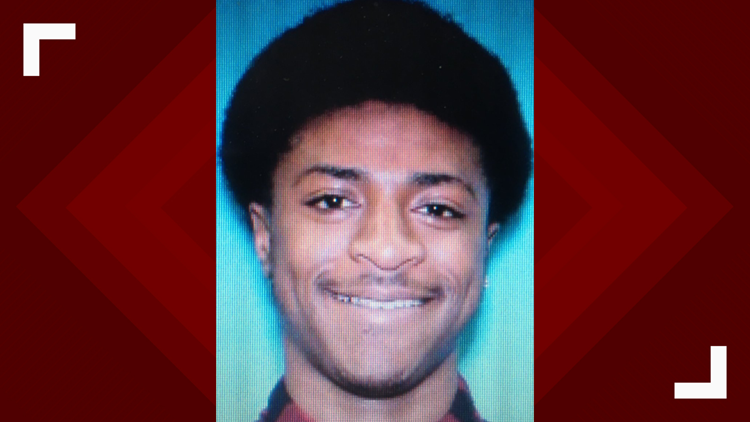 Sheriff Chody said that deputies were looking for 18-year-old Jamal Raquan Williams in connection to the burglaries. Sheriff Chody said Wednesday morning that at least 34 vehicles were burglarized in the Vista Oaks subdivision. At least five weapons were stolen in the break-ins. All cars were left unlocked. Cassie Fullenwider's car was broken into, along with her husband's. His wallet was stolen out of his car. She caught one of the suspects on a security camera outside her house. Sheriff Chody said they believe there is anywhere from one to three suspects. He is asking residents in that area to check their security cameras to see if the video could be helpful to the investigation.